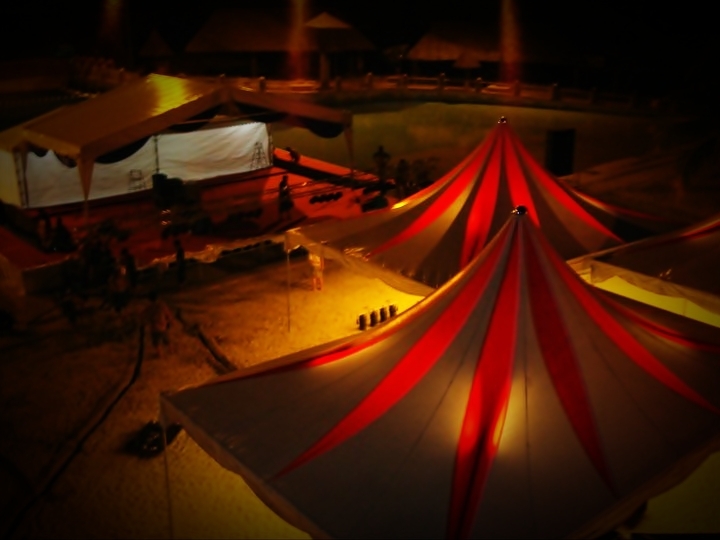 Arabian Canopy, Pyramid Canopy,Canopy Sun Tent - FOH HIN CANVAS SDN. BHD. - Foh Hin Canvas Sdn. Bhd. 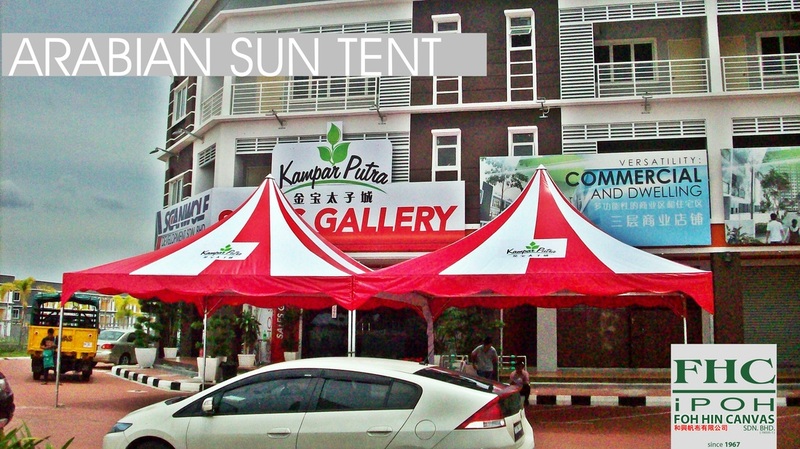 "THE BEST SHADE UNDER ONE ROOF"
FOH HIN CANVAS Canopy Sun Tent provide the means to create eye-catching tensile roof structures. 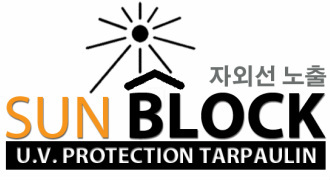 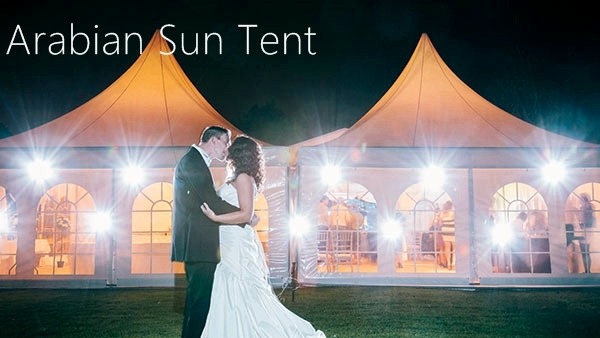 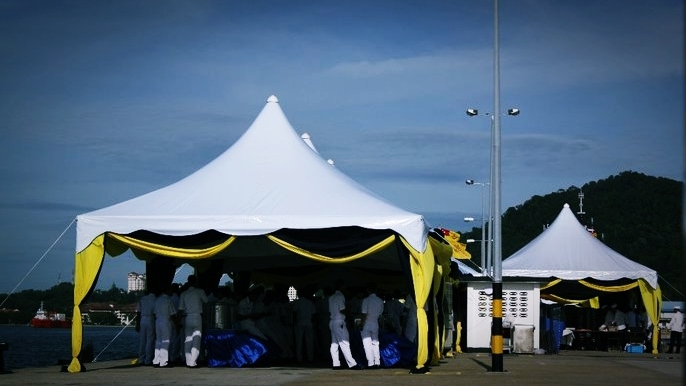 Together with ease of assembly and the most highest build quality, the Canopy Sun Tent series provides the best solution for a vast range of applications. 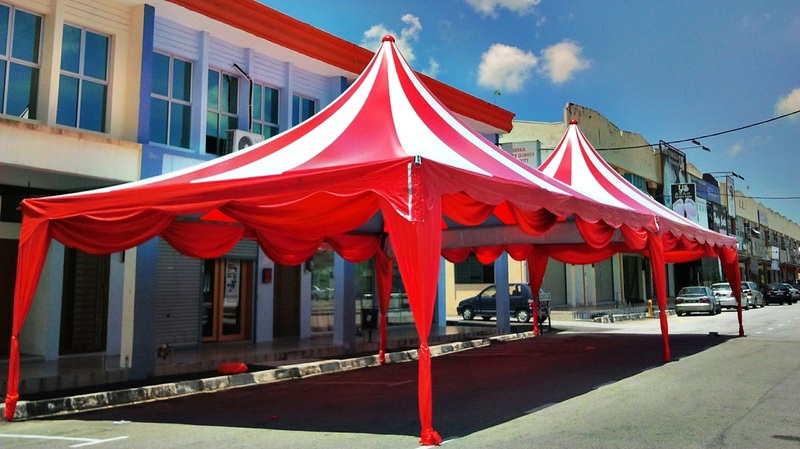 Canopy Sun Tent create an ideal solution for reception areas or can be joined together by the use of integrated rain gutters, which enables the formation of multiple configurations enhancing the visual impact of any event. The structures of the canopy sun tent are fabricated from mild steel and coated either in rust resistant paint or galvanized steel frame. 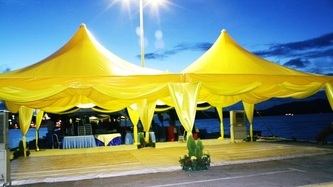 The structures are easy to erect and dismantle. 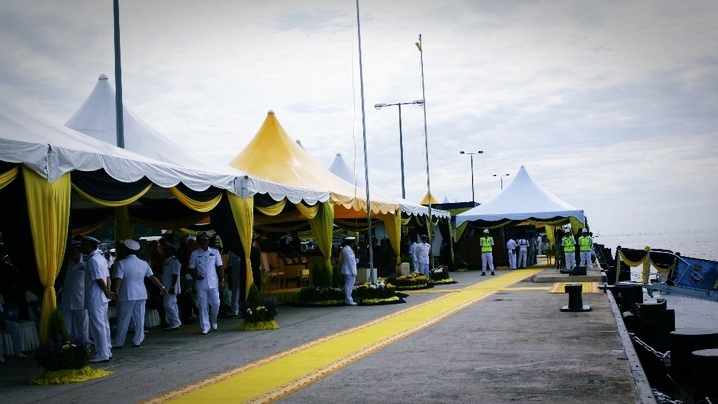 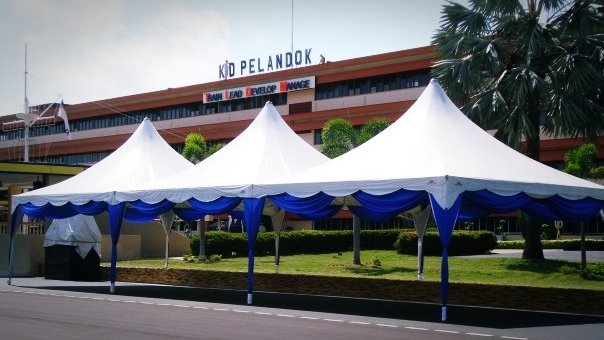 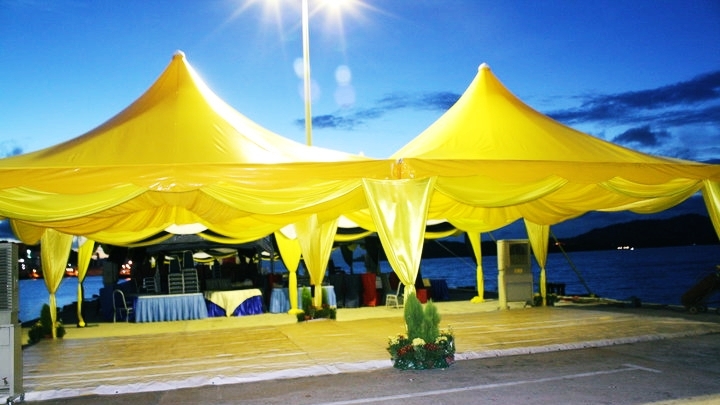 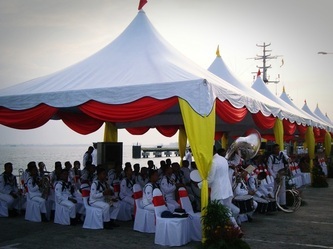 Suitable for events gatherings, exhibition pavilions and many more custom events. 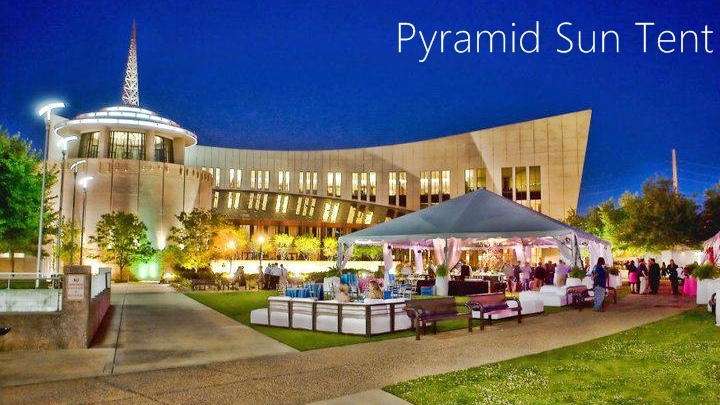 Available in ARABIAN design & PYRAMID design.